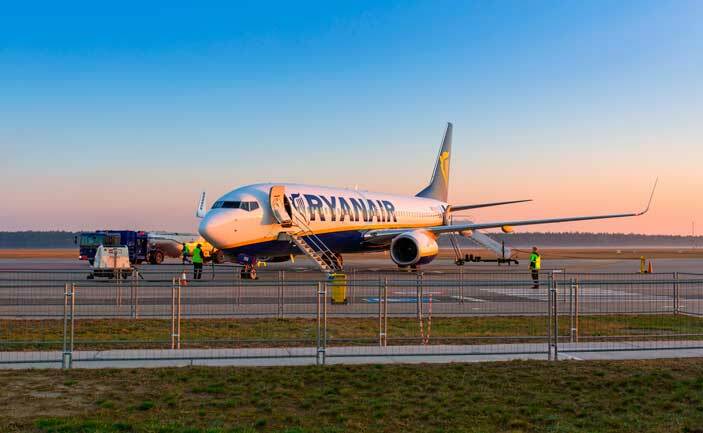 Use this website to quickly find the most important information about Warsaw Modlin Airport: Flights, Departures, Arrivals, Parking, Car Rentals, Hotels near the airport and other information about Warsaw Modlin Airport. Plan your travel to WMI Airport with the information provided in this site. 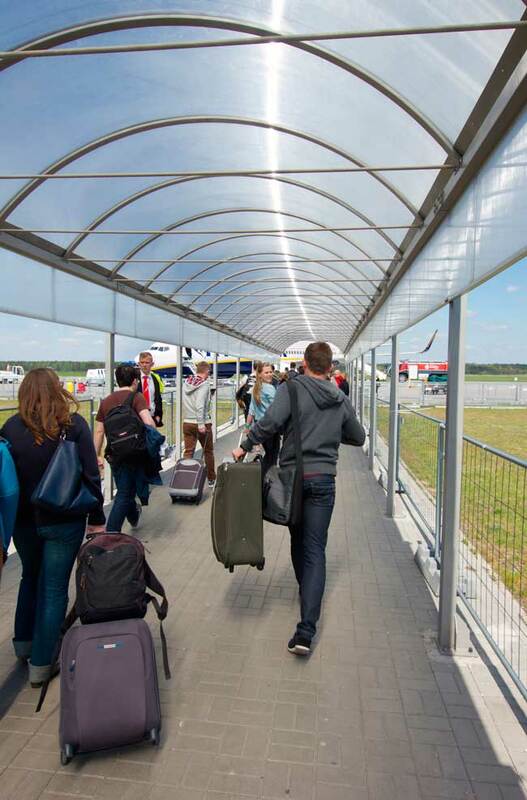 Warsaw Modlin Airport has a single passenger terminal. Warsaw Modlin Airport is the fifth busiest airport of Poland. Warsaw is the capital of Poland and its largest city. 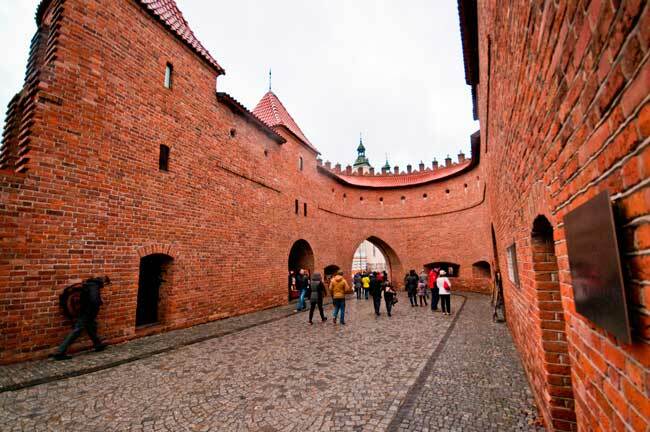 Warsaw Old Town is worth to visit, since it is a UNESCO World Heritage Site. Barbican is also another interesting point to visit in Warsaw. 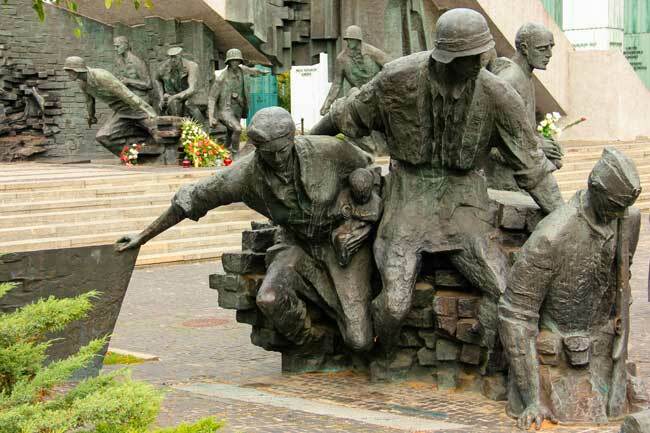 In Warsaw you can find a Memorial to commemorate the 1944 Uprising against the Nazi Germany. Warsaw Modlin Airport (IATA: WMI, ICAO: EPMO) is an international airport located 40 kilometers north of Warsaw downtown and serving the capital of Poland. The airport used to be a military airfield in the past and nowadays is just for civilian traffic, where many low cost carriers serves their flights. Warsaw Modlin Airport registered a total flow of 2,860,874 passengers in 2016. - Ground level: Departures, Arrivals and check-in area. - First floor: Customs and ground handling agents. Warsaw, in Polish Warszawa, is the capital of Poland and its largest city. 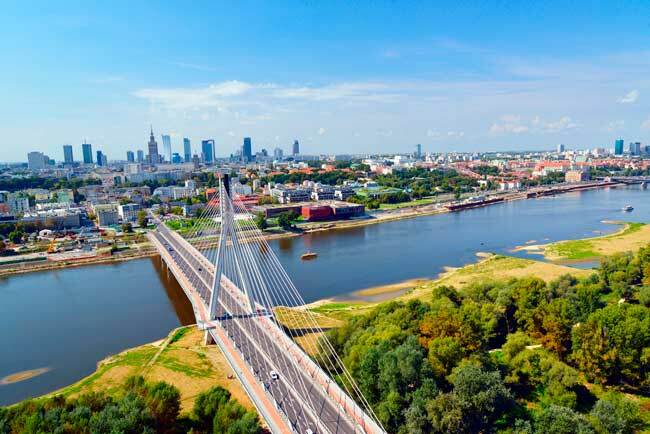 It is located in the east-central part of Poland and has 1,753,977 inhabitants, being the 9th most populated city within the European Union. In the past, it was known as Paris of the East for its beauty until its destruction in WWII. After this event, the Warsaw Uprising, the city gained the title of Phoenix City because of its reconstruction after WWII, where over 85% of the city was destroyed. Within the city, the Warsaw ghetto upraised in 1943 due to the massacre of the Jewish population and deportation to concentration camps. It is the main seat of many national institutions; the University of Warsaw, the Polish Academy of Sciences and the Warsaw National Philharmonic Orchestra. While your visit in Warsaw, you shouldn’t miss the chance to visit the Old Town, since it is a UNESCO World Heritage Site. Other interesting sites to visit are the King Sigismund’s Column, the Castle Square, St. John’s.